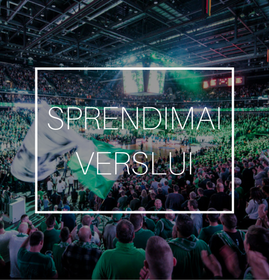 Experience Žalgiris with all its benefits - turn to green and white! Irresistible emotions. Unbreakable faith and unity. Euphoria after victorious game. Everything can be described in two words - green and white. The only place you can (you have to!) 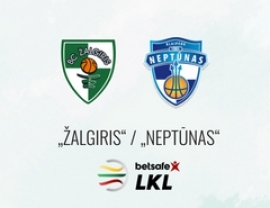 feel is Žalgirio arena during a remarkalble basketball game of Žalgiris Kaunas. 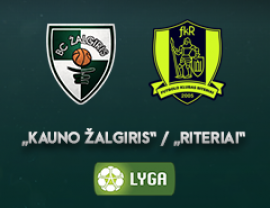 Have you ever never been at Žalgiris game? Or maybe you have a friend who has never seen the game live? 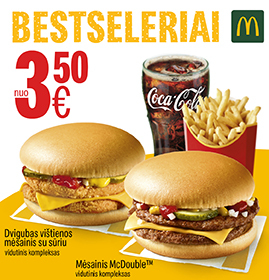 We have a great offer for you! 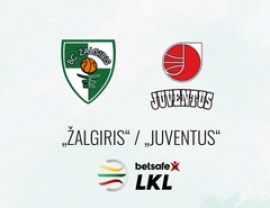 Together with the game ticket, choose a special #ZALGIRISVIRGIN package and we will make your first game even more special! 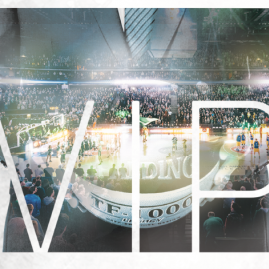 VIP Package is an additional service for those “Žalgiris” arena clients that crave special experience. 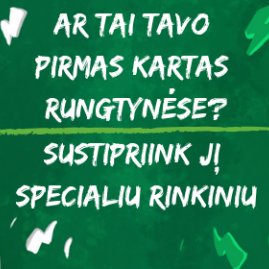 Enjoy exclusive services and comfort that will turn your evening in “Žalgiris” arena extraordinary. VIP package, that you can buy additionaly to your ticket will give you a chance to enter the arena’s parking lot, to use a VIP entrance to the arena, a separate cloakroom and enjoy VIP area before the game. There you will find gourmet snacks, drinks prepared by professionals of restaurant “Sala” and pleasant atmosphere. Treats are served to the guests from the moment the doors to the arena open to the start of the game and during the half-time. After the game you can keep enjoying advantages of the VIP area and your orders will be taken by restaurant staff.  (*) There might be changes in dates due to TV broadcasts or for competition needs. TICKET CANCELLATIONS OR RETURNS NOT ALLOWED. On weekends, before events from 12.00 PM.